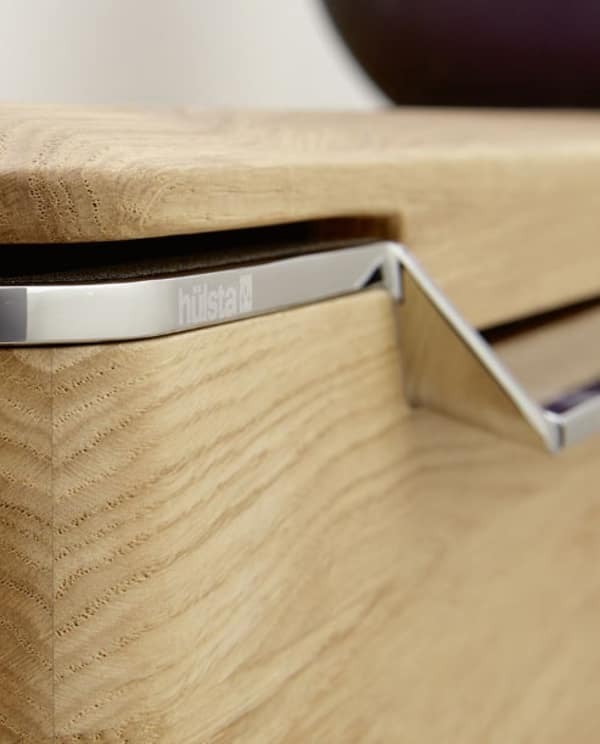 SOLID - coffee table | hülsta - Design furniture Made in Germany. solid Living stands for fuss-free design and timeless elegance. 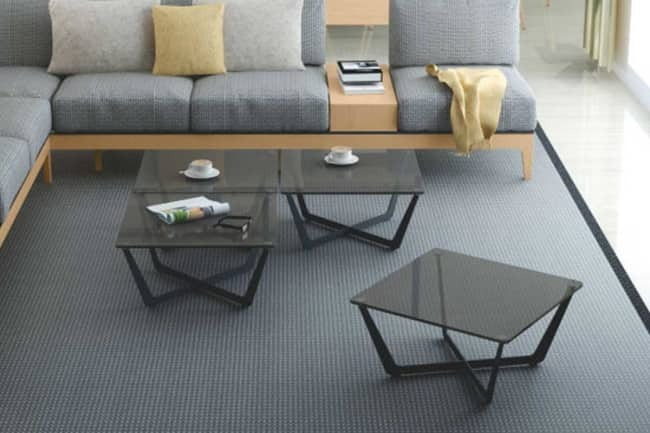 The solid coffee table reflects this design concept with elegant transverse sections of the glass top and metal frame. 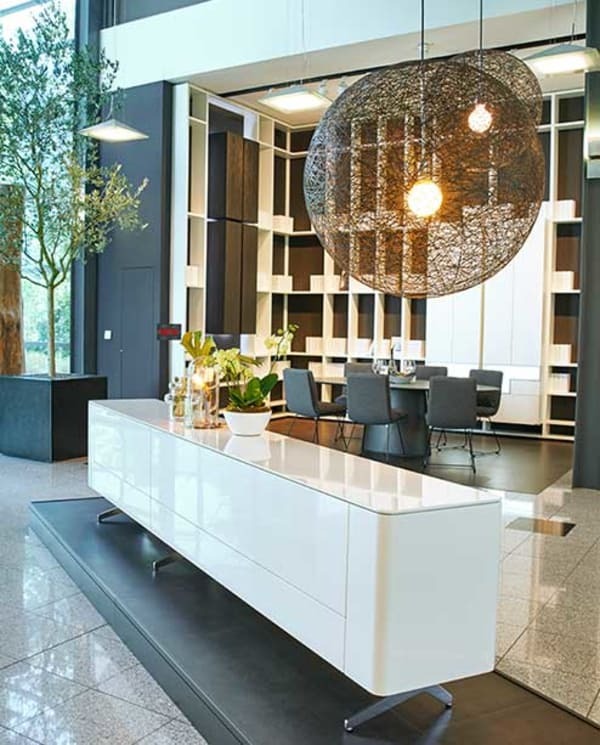 This gives the coffee table a light feel that effortlessly fits into the living environment. Whether as an elegant soloist or as part of an ensemble, you will love the excellent stability combined with the refined look.